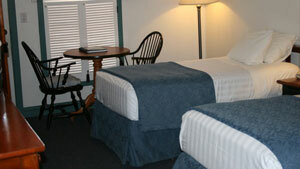 Most of the rooms are furnished with comfortable queen beds. 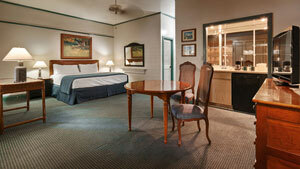 Our deluxe king rooms provide additional space. © 2015 BEST WESTERN Pioneer Inn. All Rights Reserved. 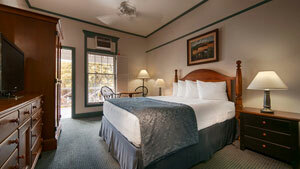 Each BEST WESTERN branded hotel is independently owned and operated.